Treat your hands (or feet) to a proper pamper with Rainbow Nails' high-end salon equipment that your nails will be sure to thank you for. 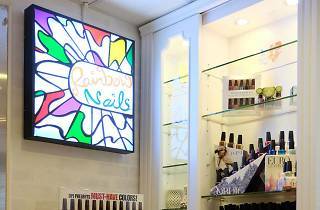 What’s more, they are one of the few salons in Hong Kong who adopt the American-style manicure technique. 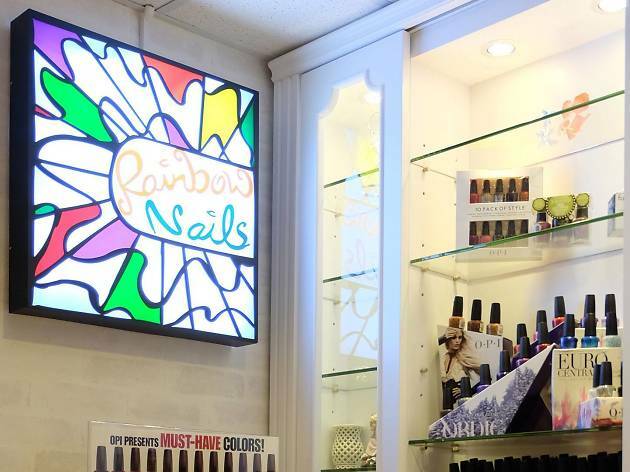 With over 20 years of nail care practice, Rainbow Nails is solid.